Social media superstars Ryan Higa and Cimorelli, and Maze Runner actor Ki Hong Lee, were among the performers at the event. 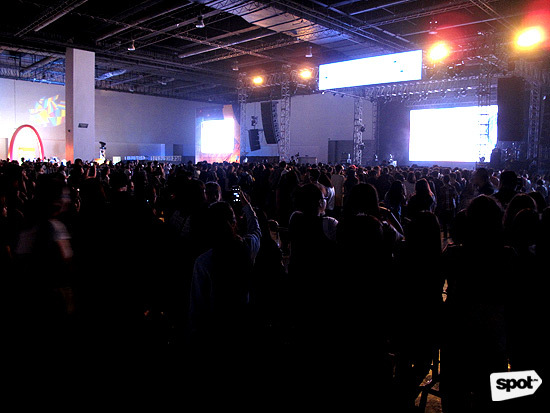 (SPOT.ph) International social media stars partied with fans at the SMX Convention Center for the first-ever Click Play: The Social Media Festival on November 22. 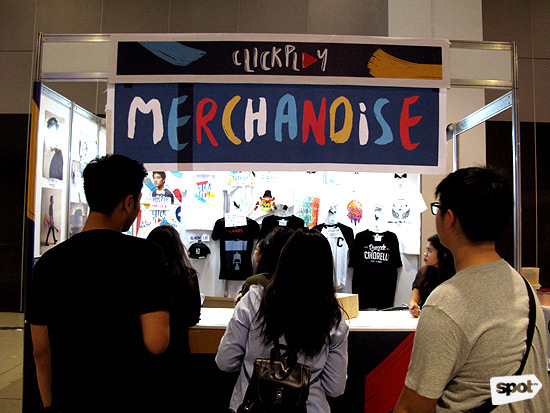 From the minds behind the Wanderland Music Festival, “Click Play” was an all-day social media festival, celebrating online content, as well as inspiring local artists to create such content. 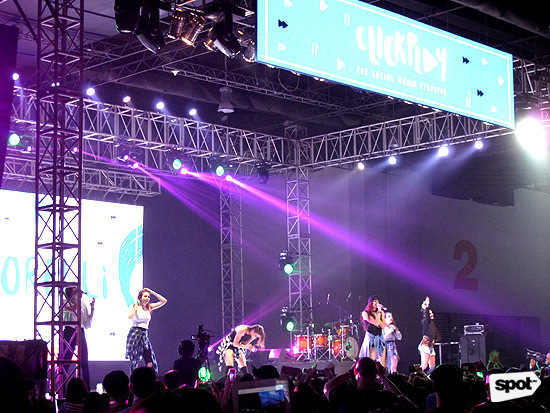 The festival's headliners consisted of familiar faces from YouTube, Vine, and even film and television, including Ryan Higa, Cimorelli, Ki Hong Lee, Sam and Colby, and David Choi. The day was filled with meet and greets, performances, Q&As, and other fun stuff that gave Filipino fans the chance to enjoy and celebrate online and social media—a side of entertainment that will only continue to grow! 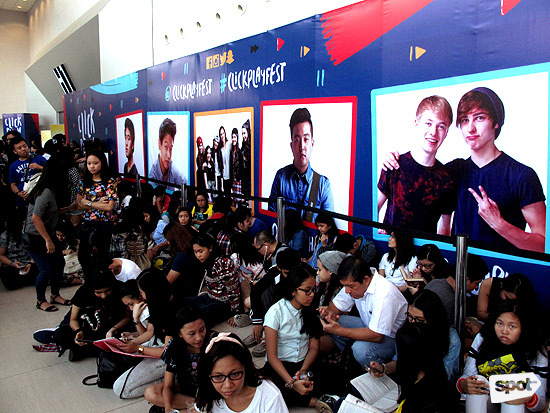 Fans lined up inside and outside SMX for hours, waiting patiently for a chance to see their favorite social media stars in person. Look at the signs! 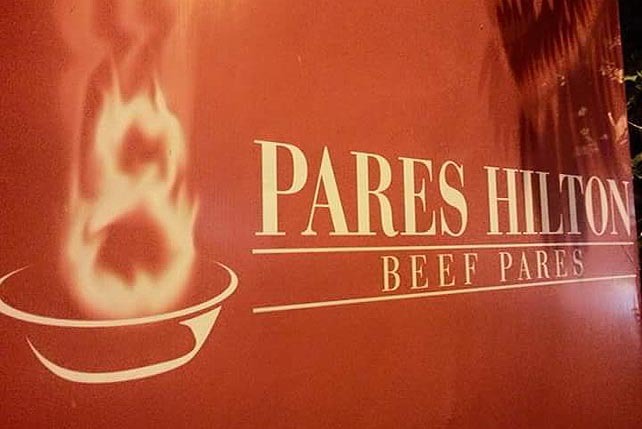 Attendees went all out to show support for their favorites. 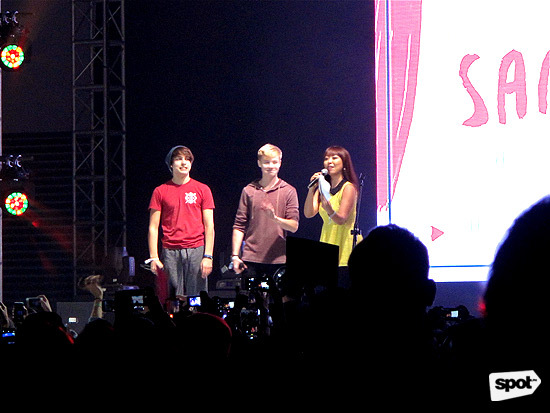 Before the on-stage performances, some fans were lucky enough to meet their idols in a very special meet-and-greet. 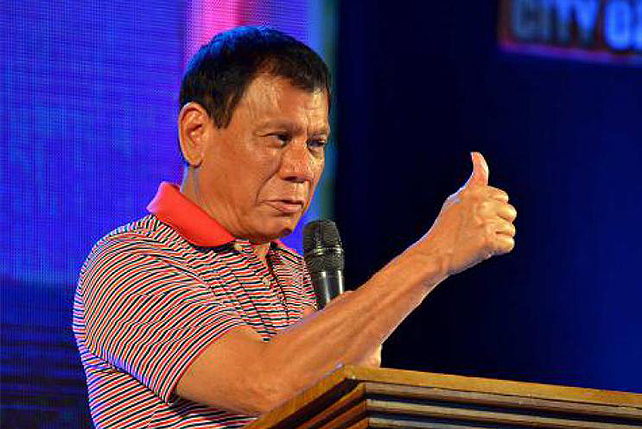 Thousands of fans packed the SMX Convention Center for a whole day of festivities. Festival goers had a chance to purchase merchandise brought by their favorite social media stars, including signed posters, T-shirts, and more. Kicking off the on-stage part of the event were Sam and Colby who have over 1.4 million followers on the social media app Vine. Singing group Cimorelli (sisters Christina, Katherine, Lisa, Amy, Lauren, and Dani) performed some of their own songs to an adoring crowd. They have over 3.4 million subscribers on YouTube, and have released multiple EPs. 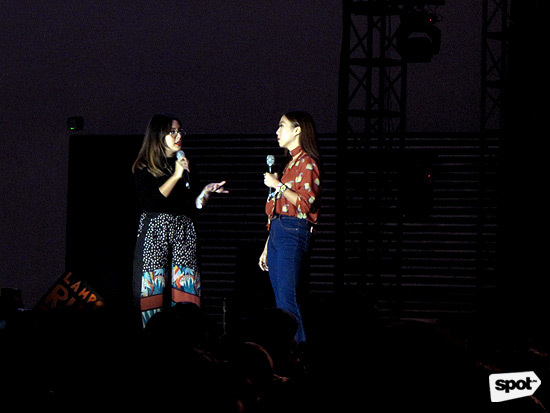 Part of the program included short talks from local businesses that started online, including clothing store Neon Island, co-founded by Janno Gibbs and Bing Loyzaga's daughter Alyssa. 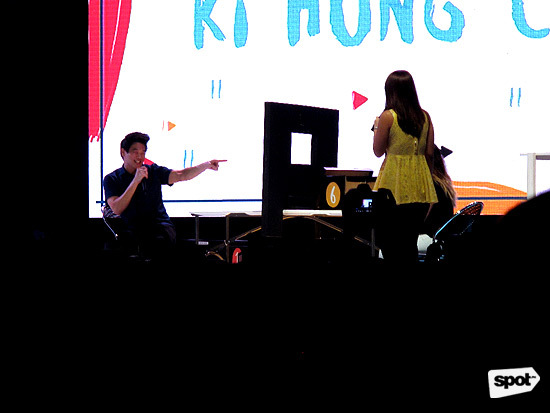 The Maze Runner and Unbreakable Kimmy Schmidt actor Ki Hong Lee, who has 719,000 followers on Instagram and appears on YouTube channel Wong Fu Productions (with over 2.5 million subscribers), answered Twitter questions with host Sam Oh and played a game with a lucky audience member. 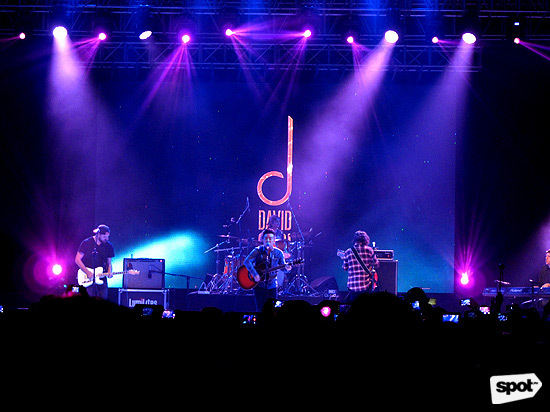 Singer-songwriter David Choi, who has over 989,000 YouTube subscribers, performed several of his most popular songs to a crowd that knew almost every word. 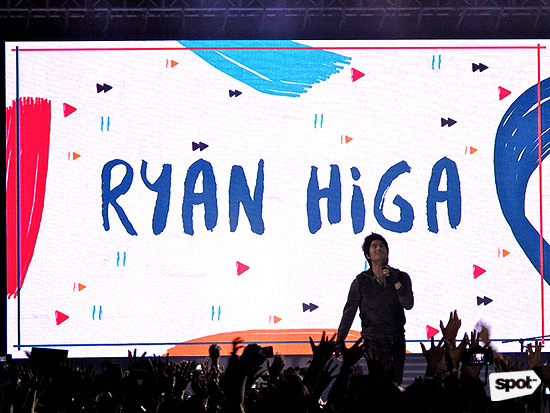 The loudest screams of the night went to Ryan Higa, whose YouTube channel Nigahiga has amassed over 15 million subscribers and almost 2.5 billion views, and is one of the biggest stars to come from the video-sharing website. 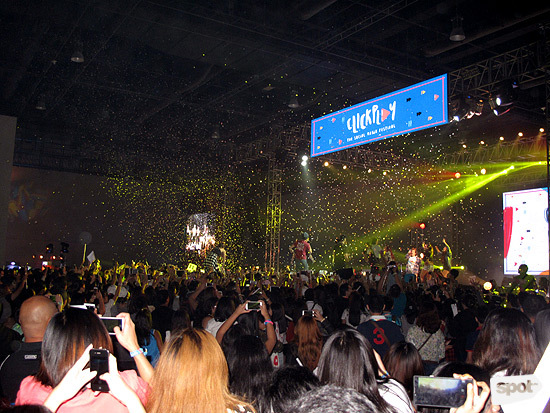 A confetti-filled end to the very first Click Play Social Media Festival!